Can you believe that summer has almost come to an end??? And our Summer Sketch-athon is also wrapping up! Goodness I am SO surprised! T please contact Sandy to make arrangements for your prize! Thanks again everyone for playing - we will have another upcoming challenge contest in the next week - check the blog on Tuesday September 6, 2011. 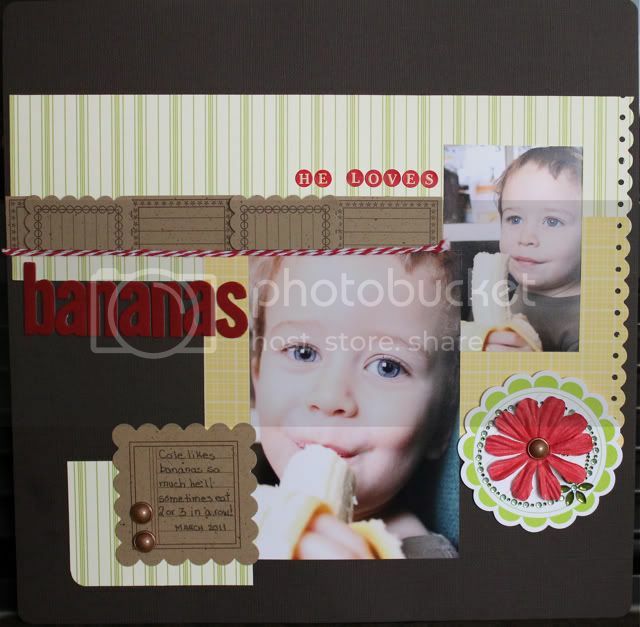 I am so excited to share my latest findings in the store with you! Wanna see what I have to share??? 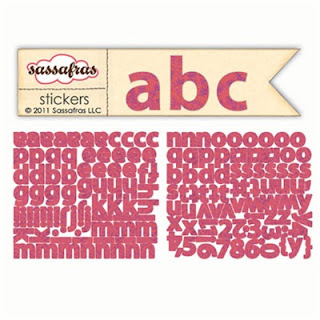 Are you an alpha fanatic like me??? Seriously can you ever have too many alphas? It seems like the manufacturers know my weakness and they keep coming out with these uber innovative alphas...and well, I can't help myself! 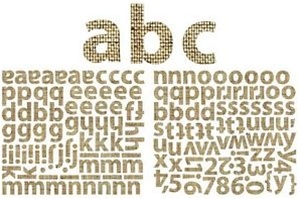 And I just HAD to sneak in these "words" also from Authentique for your personal viewing - fantastic, don't you think??? So hurry on over and nab yours! 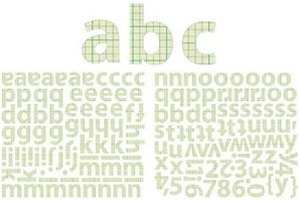 These alphas are SO versatile and useful on any project! It is post Summer - CHA 2011 and the store is filling up with all the revealed awesome goodness! 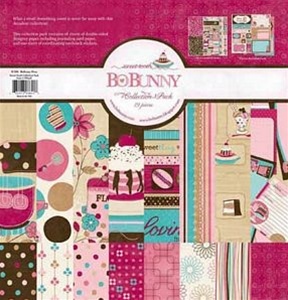 Take a look at some BoBunny goodness - and if I may add, I have been SO SO SO impressed (and in love!) with all, yes all, the BoBunny lines in the last 18 months. Check these out! 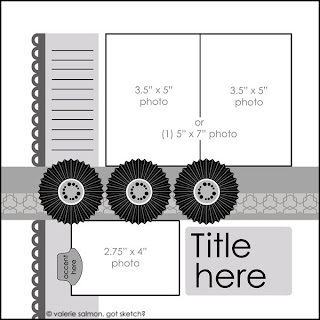 These are the 12x12 collections - some are available in the 6x6 pads too! Have I convinced you how wonderful the BoBunny goodness is yet??? :-) Well, head on over to the store and grab some for yourself! I would love to see what you make with it too! I hope you have all been enjoying the wonderful summer and also getting some scrapping time for yourself! Here is Sketch #3, also from the fabulous Valerie Salmon of the Got Sketch blog. Remember you can be inspired by elements of the sketch or rotate it clockwise or counter clockwise. As you will see below, Laura and I both altered the sketch! Please remember to link me up to your interpretation so I may include in the prize drawing for our Summer Sketch-athon! Without further adieu, the winner is........DENISE (pajamascrapper)!!!! Woot! Woot! Please contact Sandy to claim your prize! Sketch #3 will be posted later today! Are you thinking, "What is that?" Well, at ScrapShotz, look no further. We are having a rollicking game of layout tag and the summer Sketch-athon. Take a look at the beautiful work of the ladies that participated in the July layout tag below. 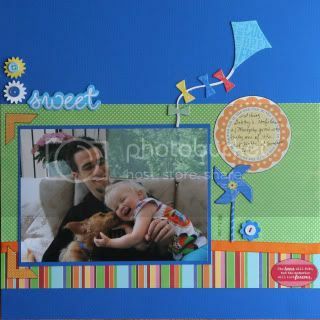 To start things off, I did this layout. Rosie showed off her cutie patootie! 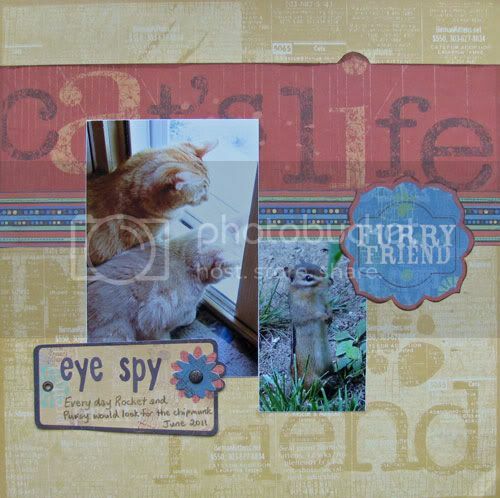 Gail whipped up this adorable layout of her cats! 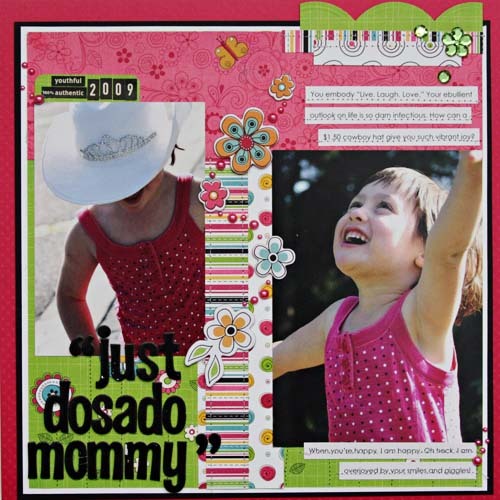 Rebecca's daughter is showcased here - gosh, she is gorgeous! 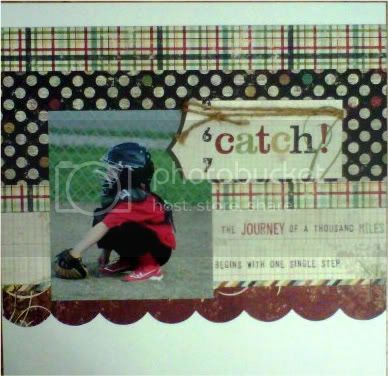 Jess created this awesome baseball themed layout! 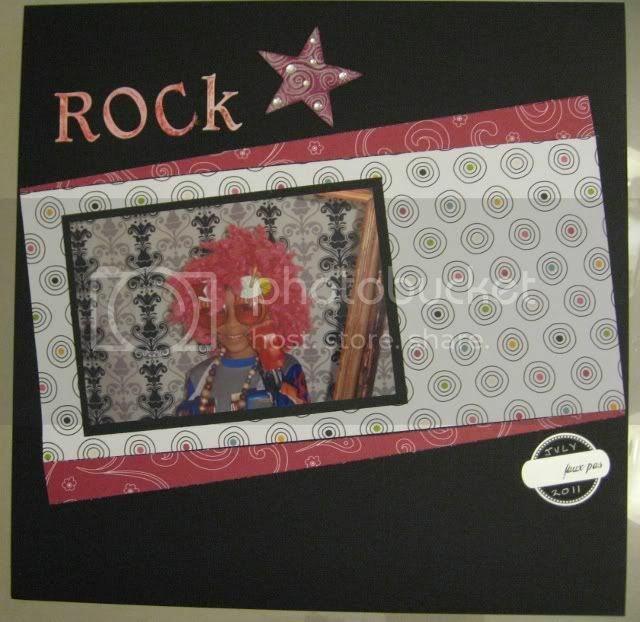 Maggie created this Rock Star layout! And Kelly captured this wonderful moment! So what do you think? 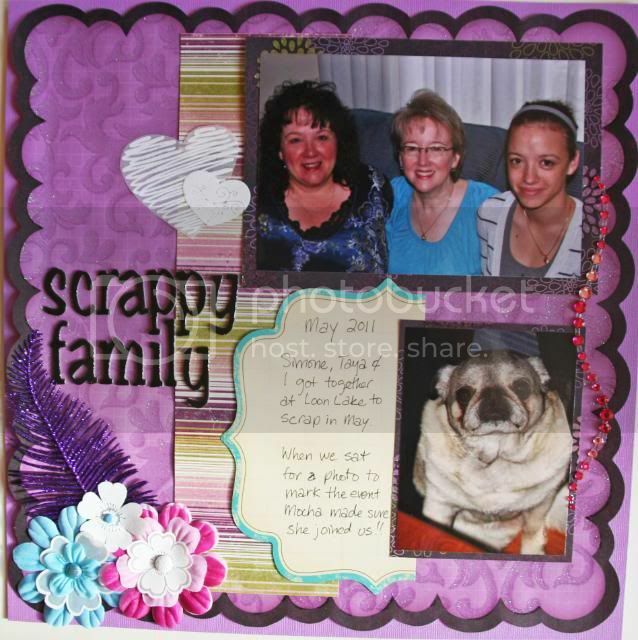 Care to join us for some scrapping fun??? ?